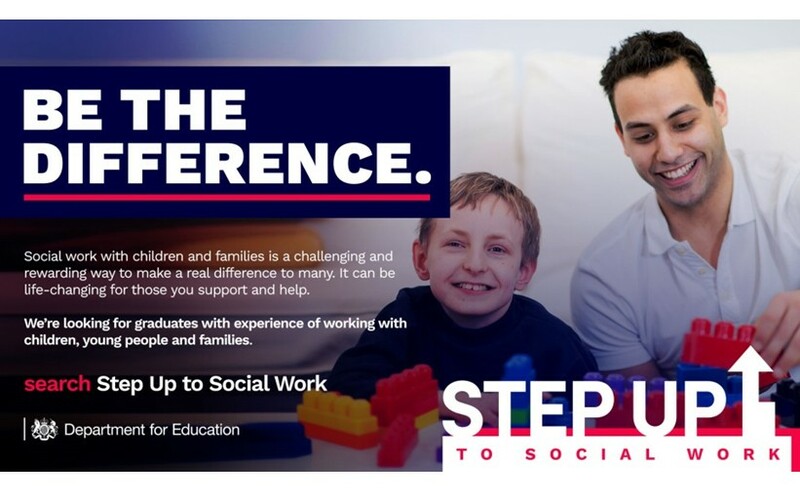 Graduates and career changers will be given hands-on training in an extension of a fast-track programme to train the next generation of social workers. 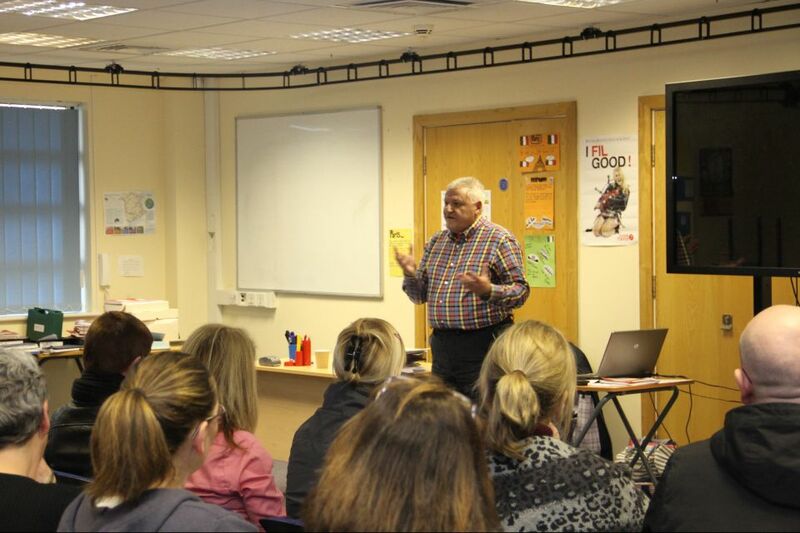 Young people, parents and staff heard presentations by a survivor of child sexual exploitation and her father at a special event in Blackburn to mark national child sexual exploitation awareness day. 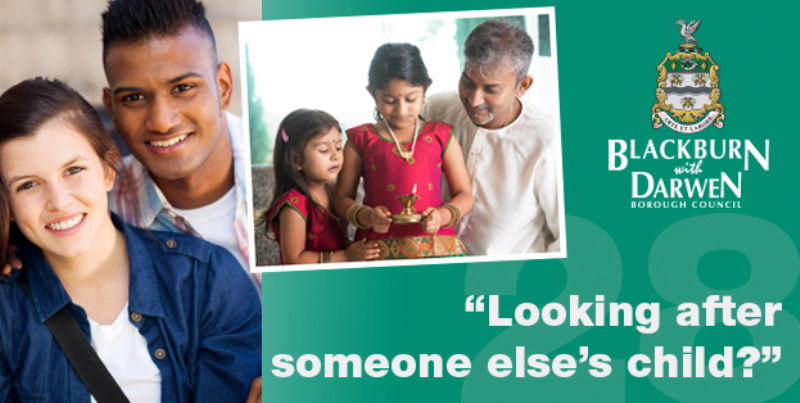 Blackburn with Darwen residents are invited to take part in a region-wide art project to help raise awareness of adoption and celebrate the launch of National Adoption Week (3-9 November). 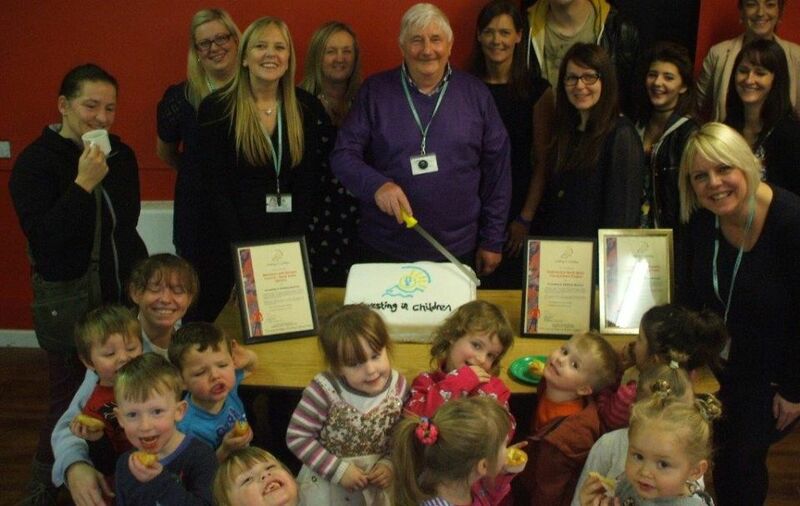 A Darwen nursery marked its 60th anniversary by planting a tree, releasing balloons and a firework display. 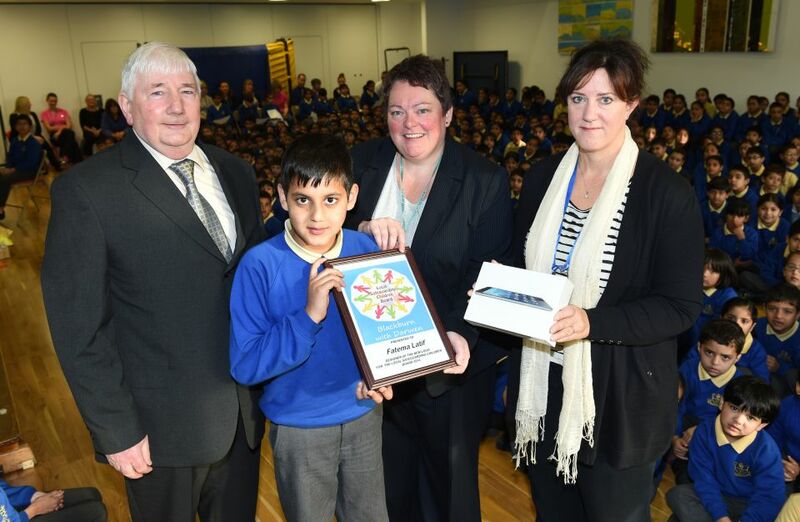 A Blackburn pupil has won her former school an ipad after winning a logo design competition. 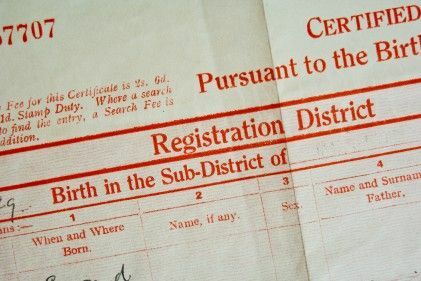 Help is being given to parents in the borough to make it easier to register their baby’s birth. 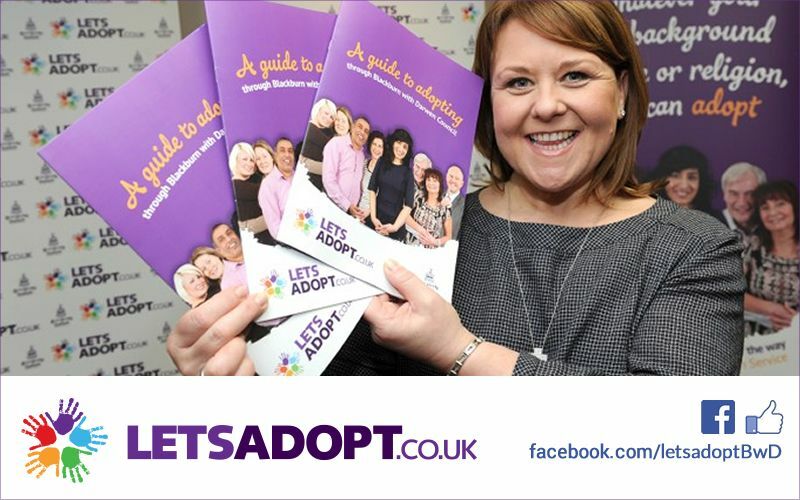 Blackburn with Darwen Council’s adoption service has launched a new Facebook page for people who are interested in finding out more about adopting a child. 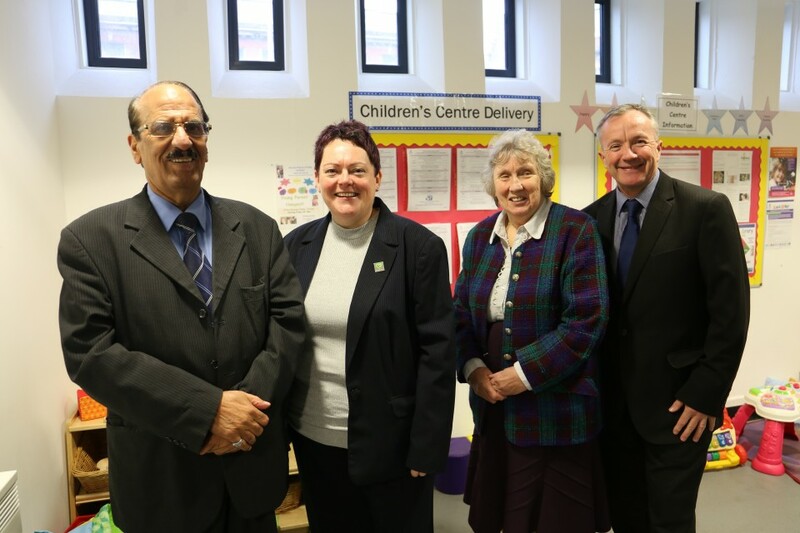 People are urged to ‘like’ the Facebook page, Let's Adopt - Blackburn with Darwen, to get regular updates, information and advice about adopting a child, as well as details of training and events. On August 19th we celebrate World Photo Day and for this year, businesses, organisations and social groups across the globe are being encouraged to engage their communities with the power of photography. 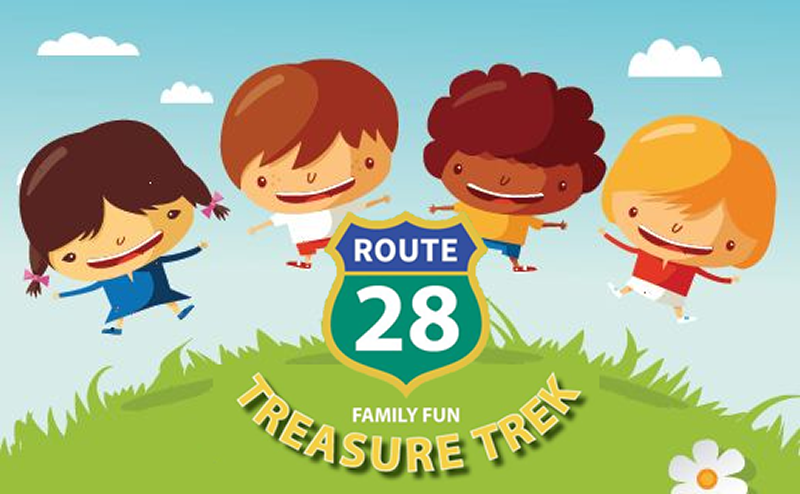 Events that celebrate family life are set to take place across Blackburn with Darwen to help raise awareness of the support available for families who are looking after someone else’s child.